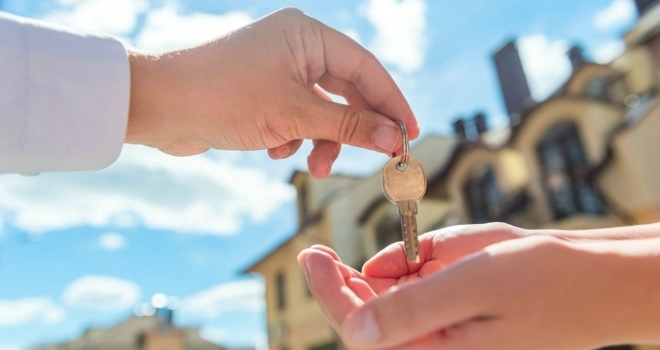 Saffron Building Society has announced that it has launched a new ‘Family Support’ mortgage product aimed at giving brokers new options for those taking their first step on to the property ladder. According to the society, the new product gives access to a competitive interest rate which is fixed for five years. A customer must provide a 5% deposit and a family member holds funds in a Saffron Family Support Savings Account, for the first five years of the mortgage. The family contribution also gains interest over the fixed term period before being returned. The customer provides 5% of the purchase price by way of a deposit (which can be a gifted deposit). A member of their family holds another 5 % of the purchase price in a Saffron Family Support Savings Account linked to the Mortgage. The funds are held in a Saffron Family Support Savings Account for the duration of the five year fixed term of the mortgage. The funds cannot be accessed for the five year fixed term of the mortgage. At the end of the five year term, the funds are returned with interest paid. Saffron pays for the customers valuation and there is no arrangement fee on the mortgage - cutting down upfront costs.